He was an amazing actor with depth not visible in his early career. He made a name for himself with that remarkable humor that we all associate with his name. Then he surprised us with roles that displayed his keen insight into some really dark, deep emotions. We laughed with him, we cheered for him and he entertained us totally. 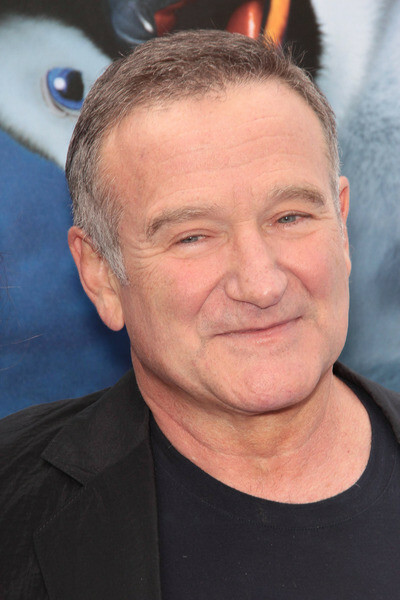 He was known for such an amazing range of films from ‘Good Morning, Vietnam‘, ‘Good Will Hunting‘, ‘Mrs. Doubtfire‘, ‘Aladdin‘ and ‘Dead Poets Society‘. He was lauded for his contribution to film with an Oscar for ‘Good Will Hunting‘ and won several Golden Globes over the course of his career. When he began a career with the line “Nanu nanu”, no one knew what kind of future was in store for the manic, lively, talented funnyman. While I feel immense amounts of sadness for his family, this is a death that shakes us all to the core. I am a person that loves movies and TV shows. They are my comfort items when I’m stressed. I feel more relaxed watching an old movie than I do by taking Xanax. Robin Williams is video stress relief that keeps my Anxiety down on good days and cleans the Depression out on bad days. This feels like the loss of a friend. A friend that we all share. In a way, this puts us on the same side. While we grieve for the life we know has ended, I hope this brings us together, even if for a moment, to remind us we’re all fighting for the same things. They may have different labels like depression, anxiety, divorce, illness etc. but the one label that covers them all is ‘life’. We’re all working and hoping for better days. Please take time to realize the person we’re fighting with is trying to overcome something in their own life, too. Just because we don’t see a cast or a hospital bed doesn’t mean they’re not struggling with an invisible killer. 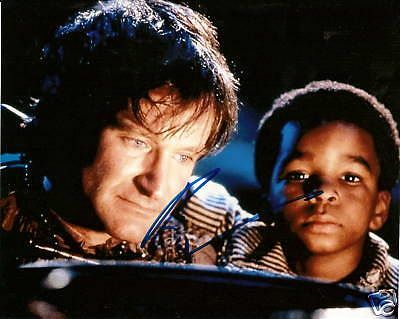 I’m going to try harder in my life to let Williams’ life, not his death, be what pushes me to be a better person, and I hope you do too. I’m going to be celebrating the life of Robin Williams with friends over his body of work on film. I’m starting tonight, with a moving and absolutely stellar performance in ‘Dead Poets Society’. 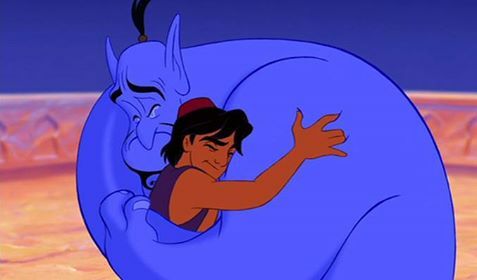 Rest in Peace Mr. Williams and thank you. This entry was posted on Monday, August 11th, 2014 at 7:51 pm	and is filed under News. You can follow any responses to this entry through the RSS 2.0 feed. You can skip to the end and leave a response. Pinging is currently not allowed. « Harry Houdini Miniseries Trailer Is Here!! !